In operating and forwarding business, we focus on steel, logs, chemical products, and mechanic equipment. The main routes are Asia and Pacific Regions like Taiwan, China, South East Asia and New Guinea. We have acquired the “Water Transporting Permits between Taiwan Strait” issued by our country and China. We are the approved sea direct sailing business company. 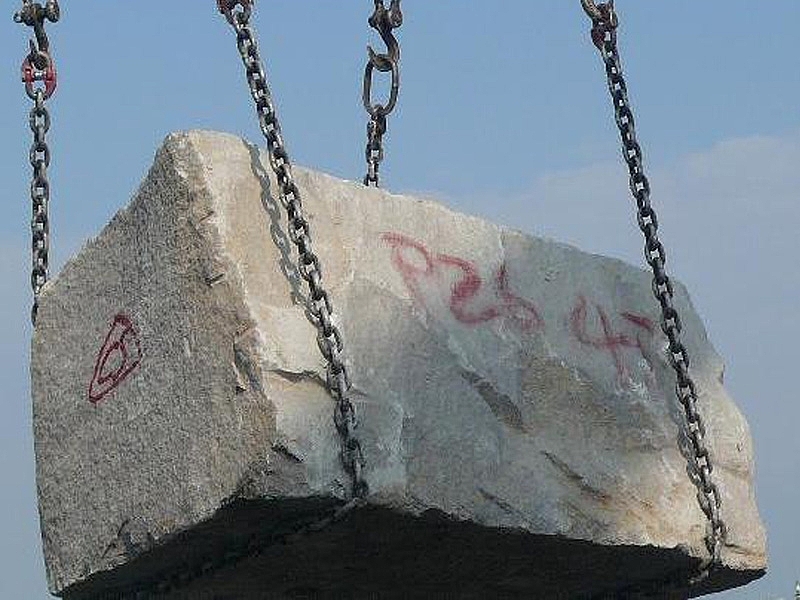 We have the competitive advantages in forwarding bulk materials in every international port in China and Taiwan. 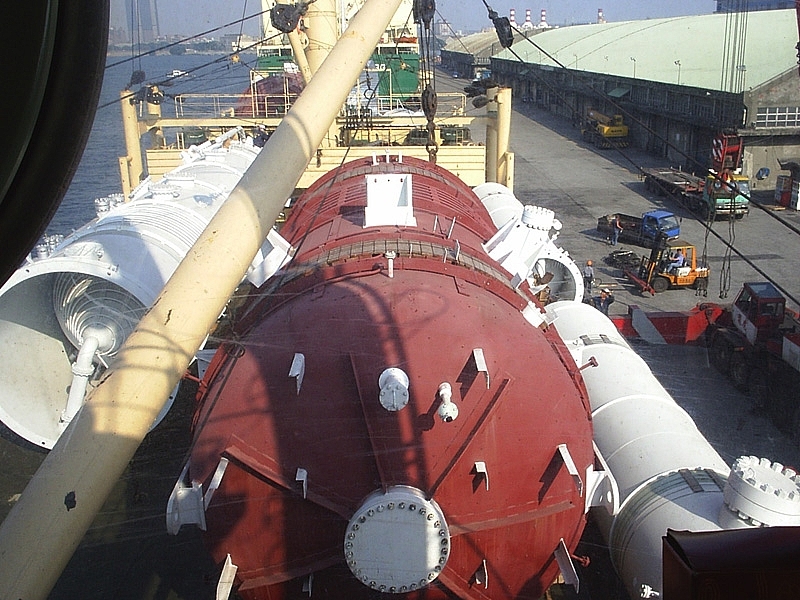 We have cross-continents sea and coastal water vessels lease to main shipping companies in Japan. This is our long-term and steady income. Ship management service: we have passed International Associations of Classification Societies approval for managing shipping service. 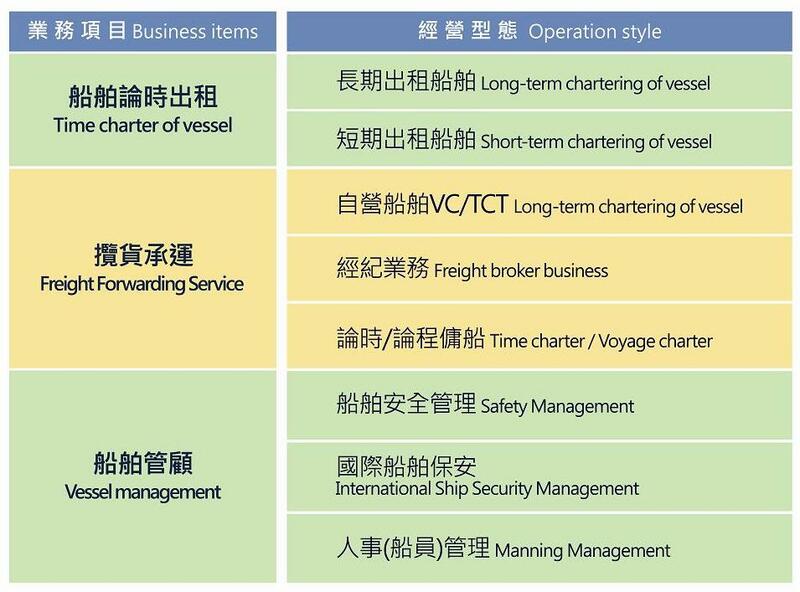 We have complete safety and security system, which have been approved by many ship classification associations. Also, we have fulfilled DOC, SMC, and ISSC certifications. Our safety and security systems including crew management, ship examination, auditing, maintenance, material supply, ship arrangement, and insurance claim. 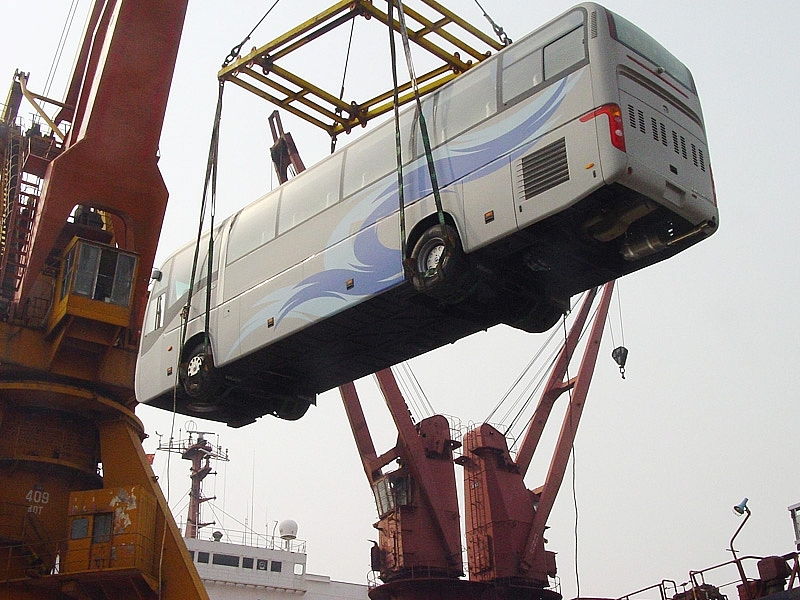 Besides professional fleet managing system, we also integrate external sources, such as shipping supply chain, insurance claim adjusters, and port agencies, all of which show we not only have physical systems, but also firm and in-time external integration sources. With this fundament, we expect to excel management system and expand external sources of every region to complete multi-angle operation and management.